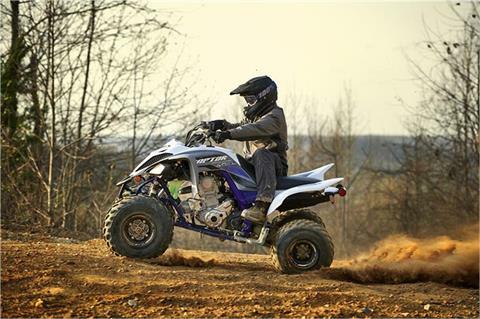 Boasting GYTR performance parts, unique color and graphics and unmatched performance, the Raptor 700R SE is sport ATV royalty. WIDE FOOT PEGS: Race-inspired 45 mm serrated foot pegs provide excellent boot traction. DIGITAL IGNITION: Digital TCI with 32-bit electronic control unit controls fuel injection and ignition systems for consistent performance and fantastic throttle response. 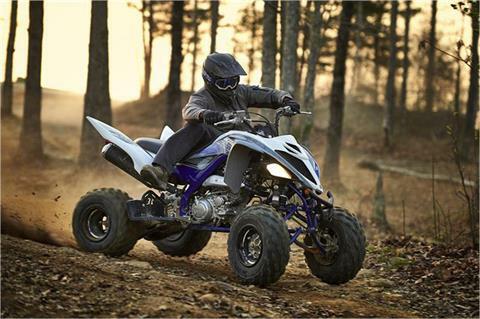 ELECTRIC STARTER: Reliable push-button electric start in any gear adds extra convenience. 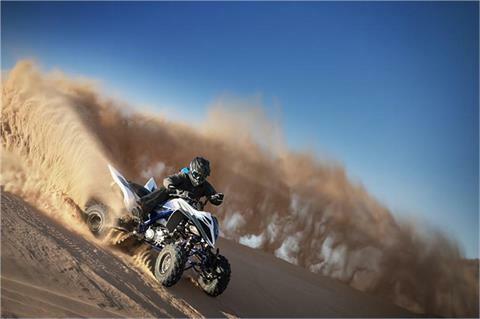 YAMAHA DIAGNOSTIC TOOL: The Raptor 700R SE is Yamaha Diagnostic Tool-ready for improved serviceability. 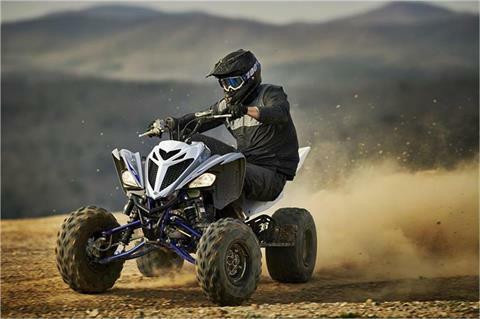 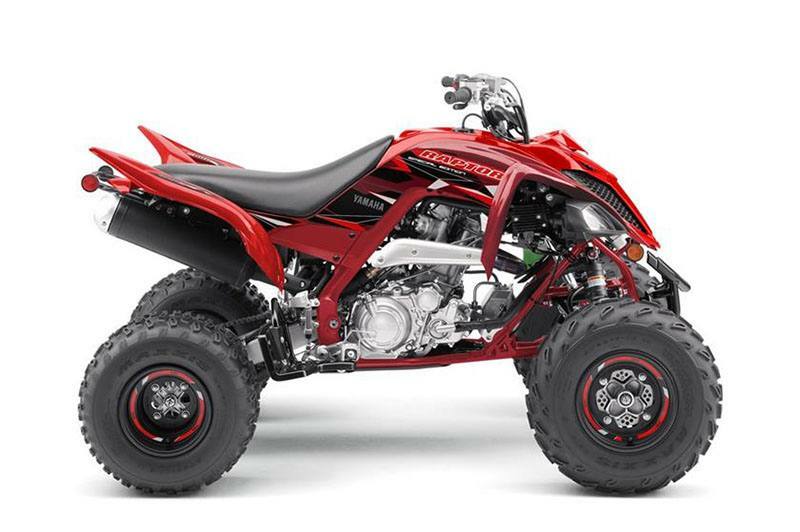 ASSEMBLED IN THE U.S.A.: The Raptor 700R SE is proudly assembled in the U.S.A. 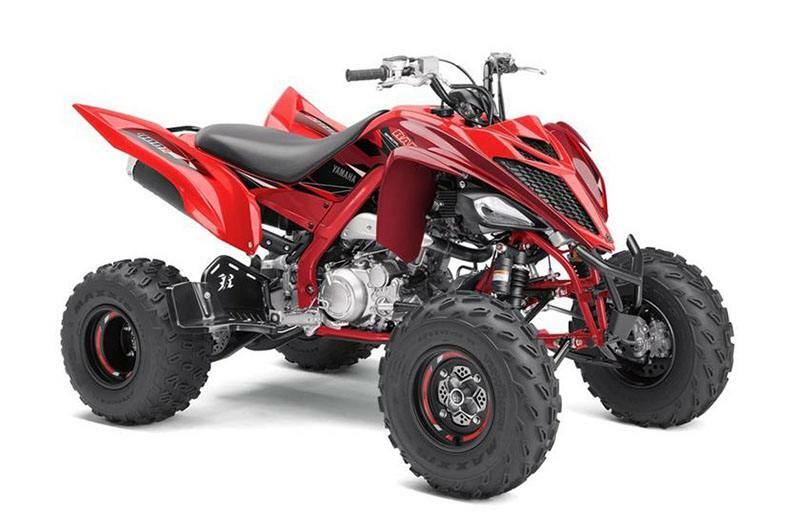 AGGRESSIVE SE STYLE: Aggressive styling makes the Raptor 700R SE look as menacing as it really is, with added features like a dealer-installed, GYTR® front grab bar and heel guards to match its unique graphics package. 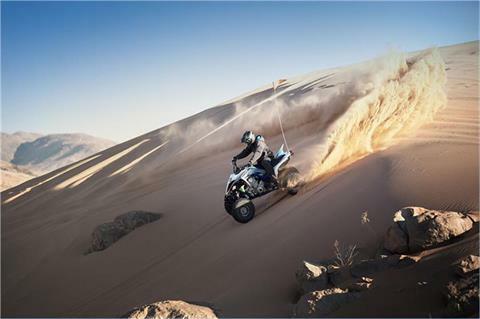 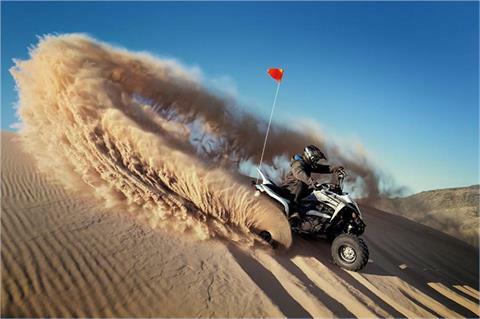 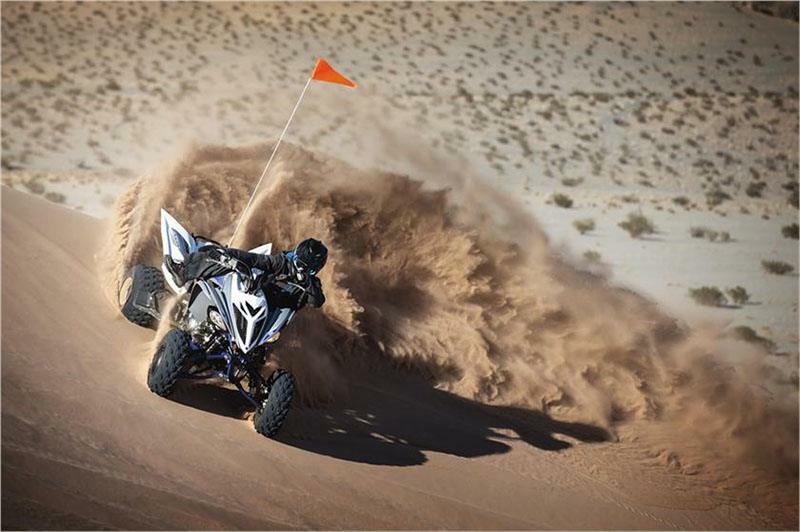 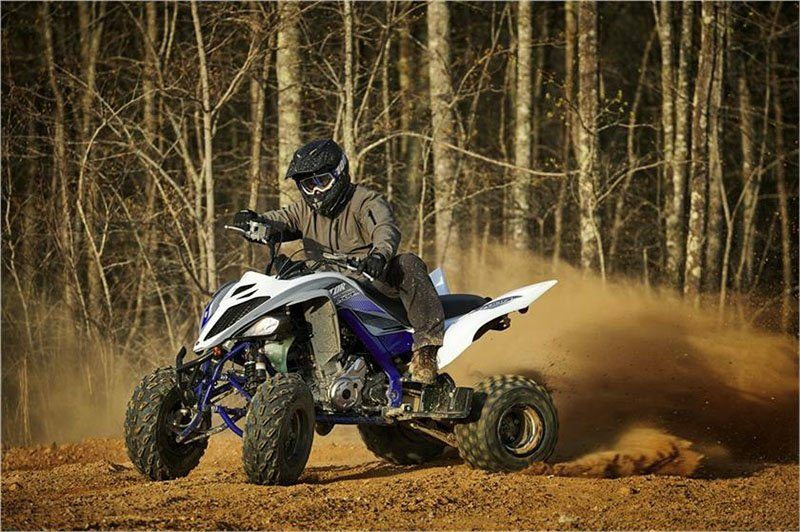 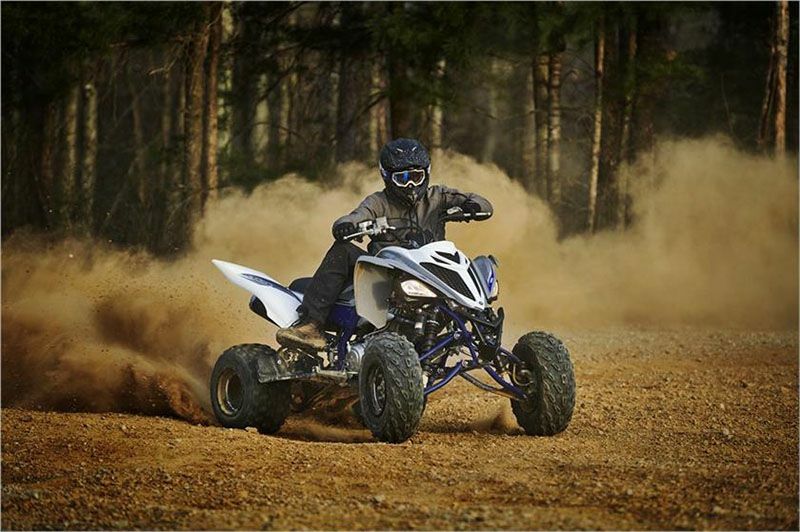 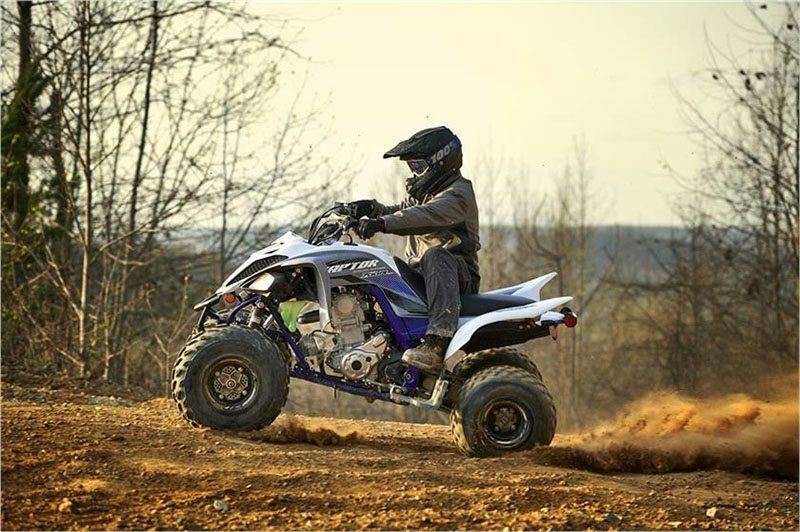 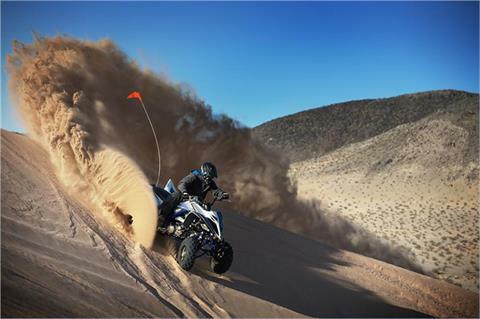 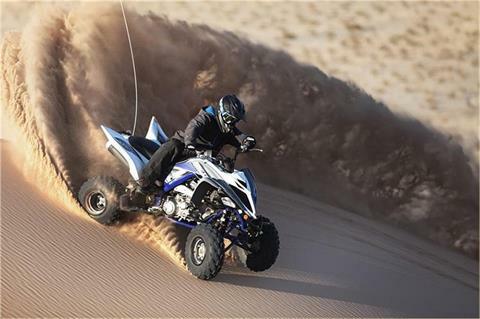 The mighty Raptor 700R SE is ready to go whether the destination is the dunes, the trails or the track.